Do you know a friend, family member or colleague looking to purchase or sell property in the Edmonton Area? 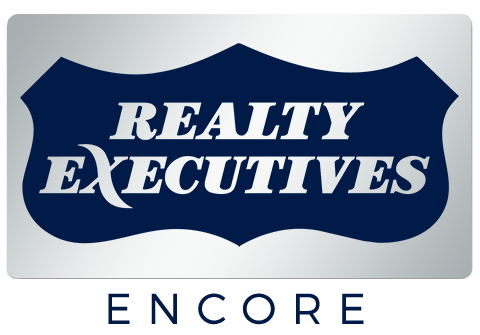 My reputation for top real estate advice and outstanding service is the cornerstone of my business. If you were happy with my services, there is no greater compliment we could receive than a referral from you. Just send me a message using the form below with their contact information in the Message section, or give me a call to pass on their information. I want you to know that I greatly appreciate your referral and that your kind words are what keep my company alive and prosperous. I’ll provide the same outstanding real estate advice I always do and save them time and money in the process of selling or purchasing a home.